Placing a caregiver in a homecare environment for any length of time is an act of trust by our clients, so we take time and care to understand the needs of all all families and individuals, and the backgrounds, skills and character of our caregivers. We provide live-in caregivers for families with children or elderly relatives when space and logistics allow for the caregiver to have his or her own living space. We meet with you to assess your requirements to ensure that we find the best fit candidate for your family. Our services extend throughout the province, based on our local caregiver network. This service is covered with our 90-day Simplified Guarantee (inquire for details). We provide caregivers who will come to your home to provide the same service, when dedicated space is lacking in your home, or you have different requirements. This service is covered with our 90-day Simplified Guarantee (inquire for details). Caregivers can provide support on a full or part-time basis, whether live-in or live-out, depending on your requirements. We can source companions who are able to provide driving assistance for a family member. Some homecare situations require up to a 24-hour cycle of care. 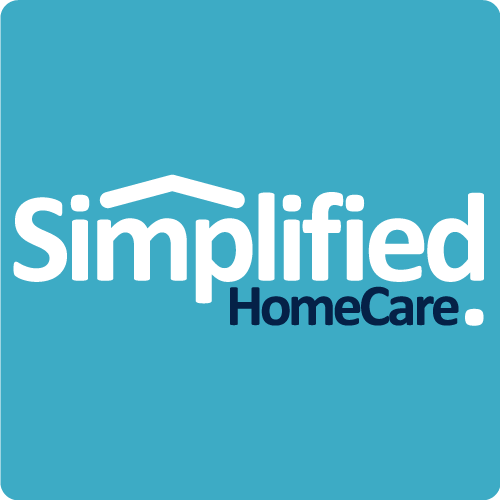 Simplified Homecare can provide a variety of temporary and respite care options to fill the gaps, and ease the burdon on the primary caregiver. Complete a Family Profile and tell us about your unique situation.